Focus on improving self-confidence is one of the key approaches to develop effective leadership. Managers and leaders who lack self-confidence typically have a tendency to postpone decisions our of insecurity. They can avoid conflicts and frequently feel like an impostor. Insecure leaders fear wrong decision, are rather resistant to take risks, and sometimes just behave overly humble. If you recognise yourself in some of these traits, there is a really good news: you are not alone. We all have moments of doubt. Moments where we feel insecure or unsure. I do, you do, everybody does. Having doubts is normal. And when it comes to leadership, it is not per se bad to show insecurity. As long as you do something about it. Number #1 generates awareness of your essence and the qualities you can rely on. Number #2 identifies the key forces that mine your self-confidence. We often kick off individual leadership coaching processes by exploring #1, which is what we focus on in this first post of the series How to solve typical leadership challenges. What are your personal core values, what is your personal Why and what are your personal key strengths. Knowing these helps you aligning what you do with who you are. It brings clarity to what you want and helps you to take conscious decisions to adjust your reality to your identity. When you are working on these three elements, it is crucial to get beyond a simple list of words or phrases. To achieve a rock solid consciousness of these core components of your self-knowledge, you need to give it substance. The following tips and – yes, obviously – a coach can help you make your consciousness of these elements as solid as it can get. Your values are like the gas to your engine. They are your motivators. If you run in an environment that is aligned with your values, you will feel energised and positive, and experience feelings such as comfort, happiness, fulfilment, drive, and satisfaction. On the contrary, being in an environment that runs over your core values will make you feel triggered, angry, frustrated, disappointed or just flat. How do you identify your core values? The Co-active coaching approach explores things you admire and things that drive you nuts in order to peel the underlying core values that drive your energy. Another approach to identify personal core values is CoachingxValues developed by Simon Dolan. As individuals we all have things that make us feel totally connected. It is the typical activities that make us lose notion of time. More often than not, these activities are closely linked to things that really mean something to us. Activities that makes us feel alive. The personal Why is something we aspire to, our personal purpose. Not the kind of “I was born to be a CEO of a marketing agency” or “president of your country”. Knowing your personal Why gives you clarity on what really ignites you. What makes your fingertips tingle with excitement? Knowing your purpose helps you chose consciously what you spend time on and engage with, because the activity is meaningful to you. To get a grip on your personal Why, co-active coaching uses a series of guided visualisation exercises. 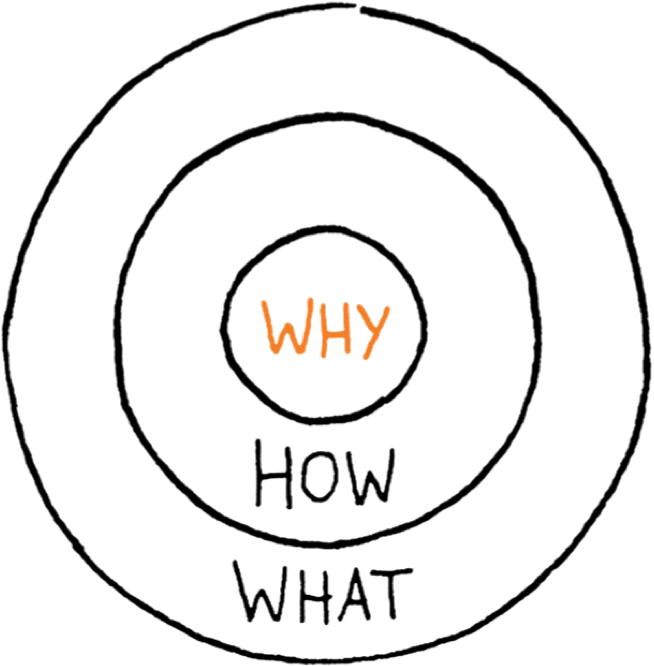 The book “Start with why” by keynote speaker Simon Sinek famous for his TED Talk offers another way to explore your personal Why. Sinek offers a free exercise that helps you get closer to your why, based on the things you naturally do and people around you appreciate you for. Finally, identifying your natural strengths is a critical third piece of self-knowledge that will help improving self-confidence. Know what your strengths are, and identify how they benefit you and how they benefit others. This will help you to convert your strengths into a solid base of confidence you can rely on. Simply because your strengths are your strengths. 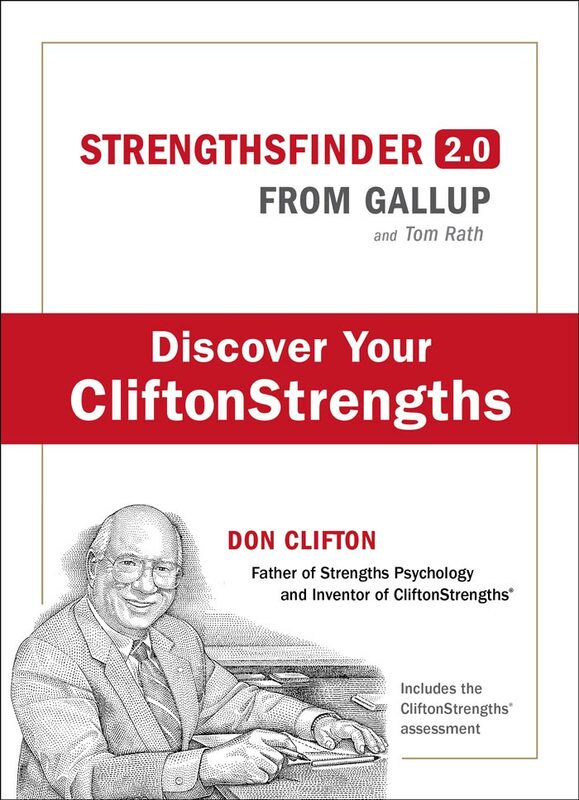 Though there is a series of tools to identify your strengths, we really like the assessment Top 5 CliftonStrengths by Gallup (before called the Gallup Strengthsfinder). It’s a solid and science-backed method to know your top 5 strengths, rather cheap, and comes with a personalised report adapted to you. Once you have the report, identify how you benefit from your strengths – both practically and emotionally. And think of how others benefit from your strengths, and what positive feelings your strengths generate in others. If you don’t want to do the CliftonStrengths assessment, simply ask people you love and people you hate about your strengths. If you want to make sure the feedback is unbiased, prepare an anonymous survey so people actually share valuable unconditioned feedback without biting their tongue. And again ask, how these strengths benefit you and others, both in very tangible terms and emotionally. 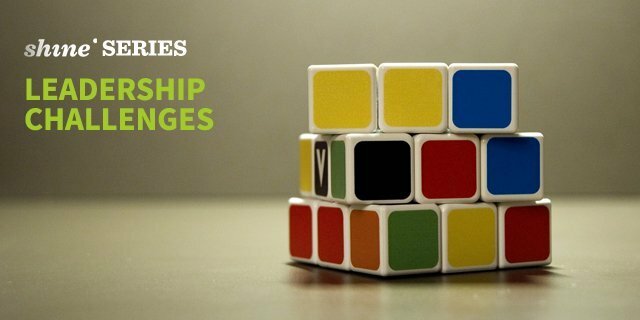 If you are looking for further tips how to overcome typical leadership challenges, check the other posts of our how to overcome typical leadership challenges series. And feel free to comment your experiences developing self-knowledge to build confidence.